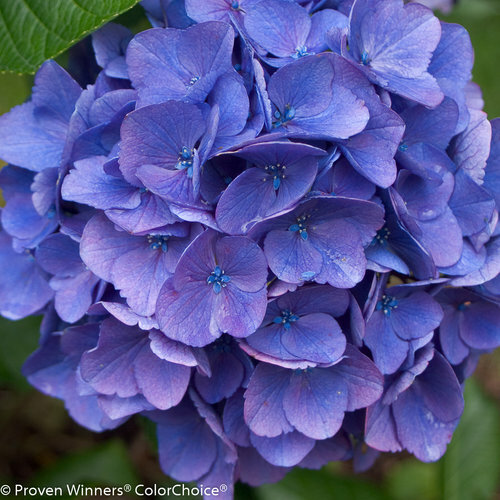 Pink or blue - it's up to you! 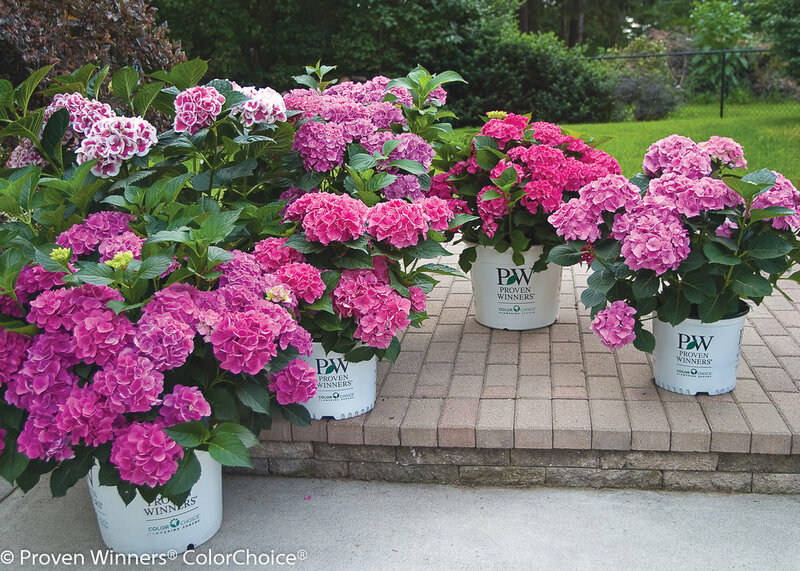 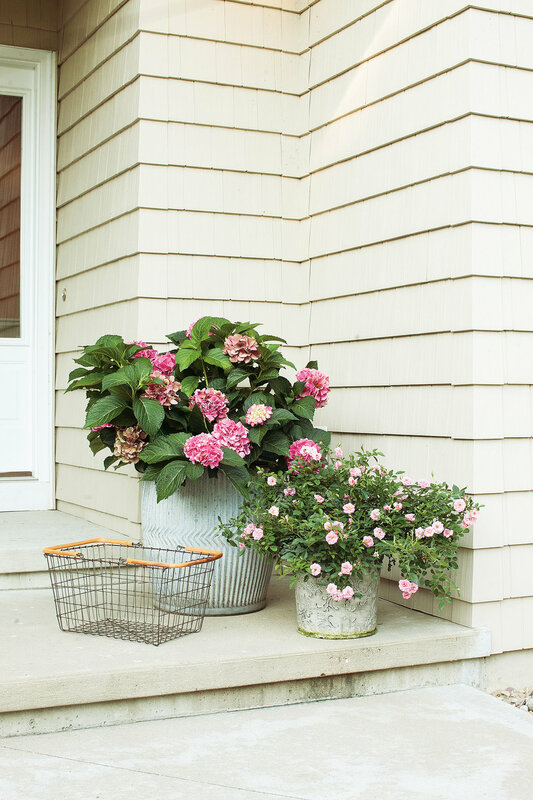 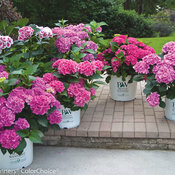 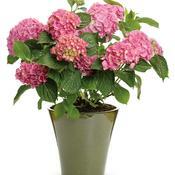 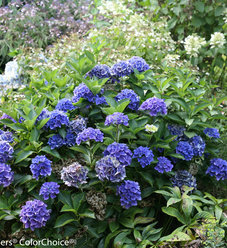 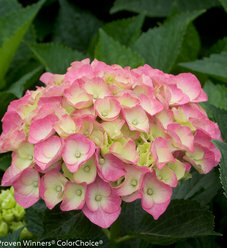 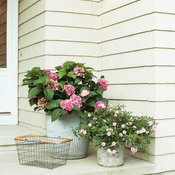 Cityline Vienna hydrangea naturally grows as a neat, compact mound, covered in big mophead blooms. 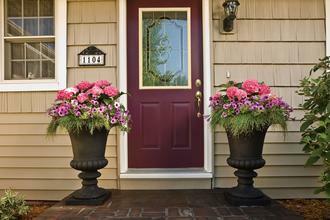 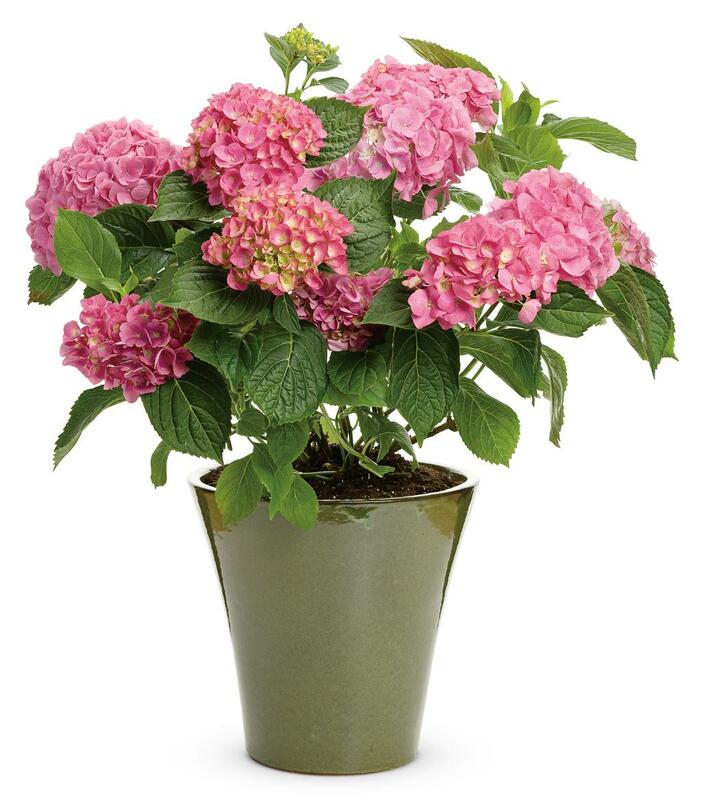 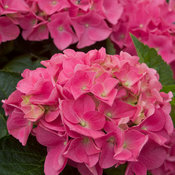 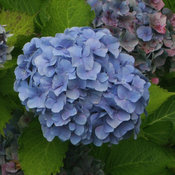 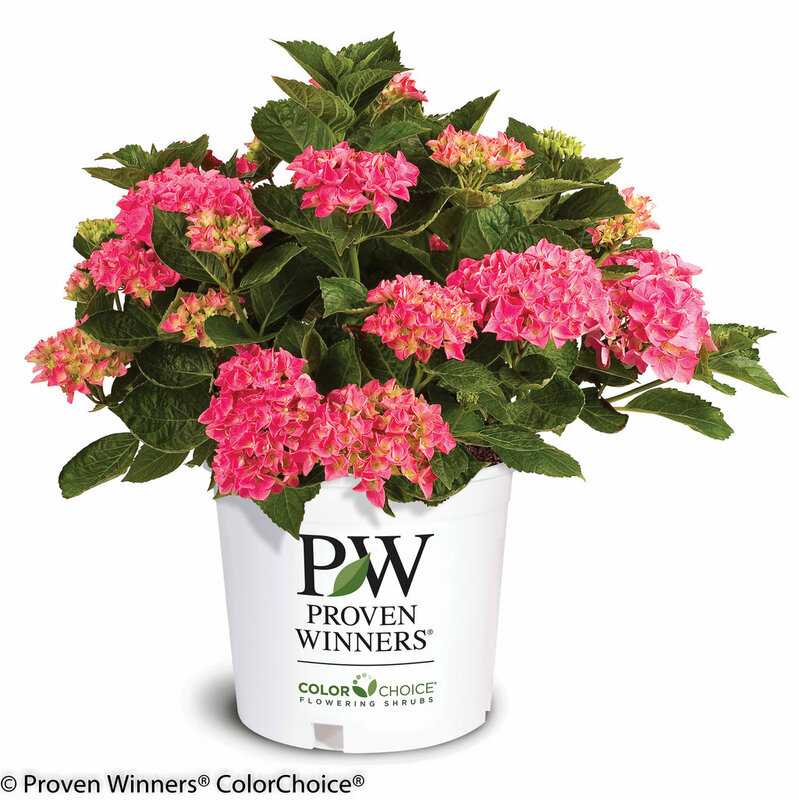 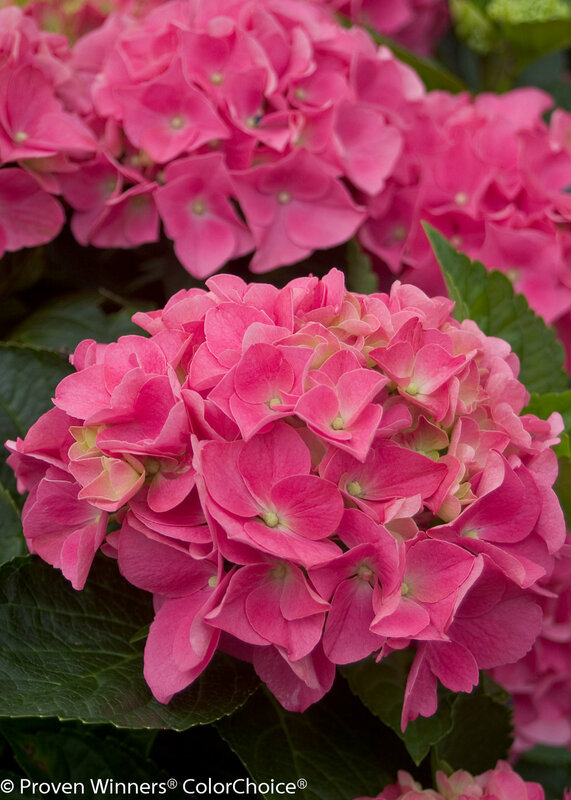 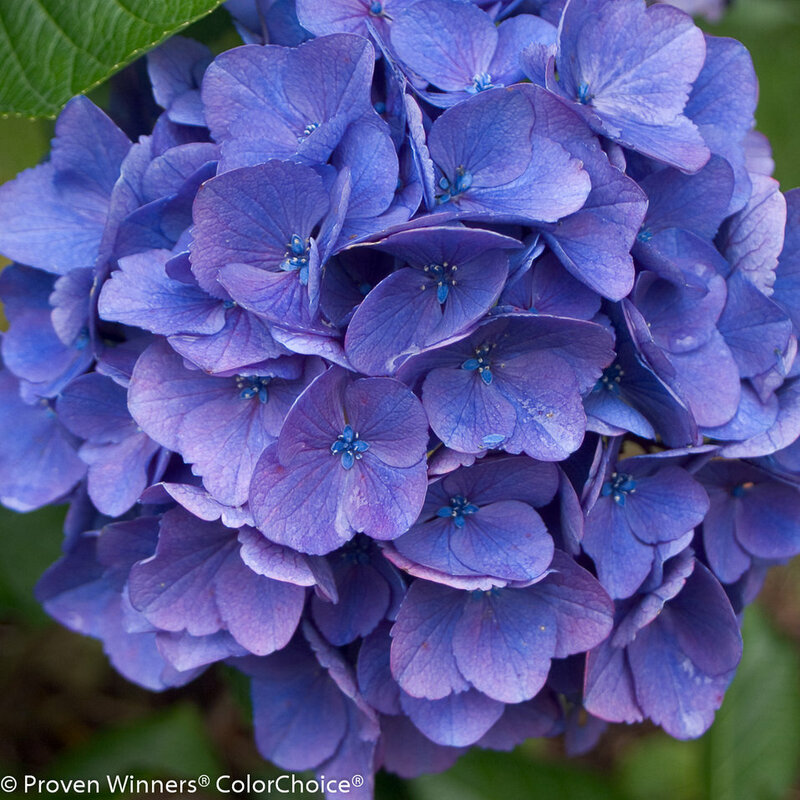 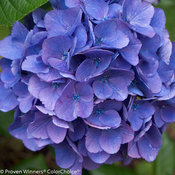 Strong stems bear leathery, disease-resistant foliage, and summer brings vivid pink or blue blooms. 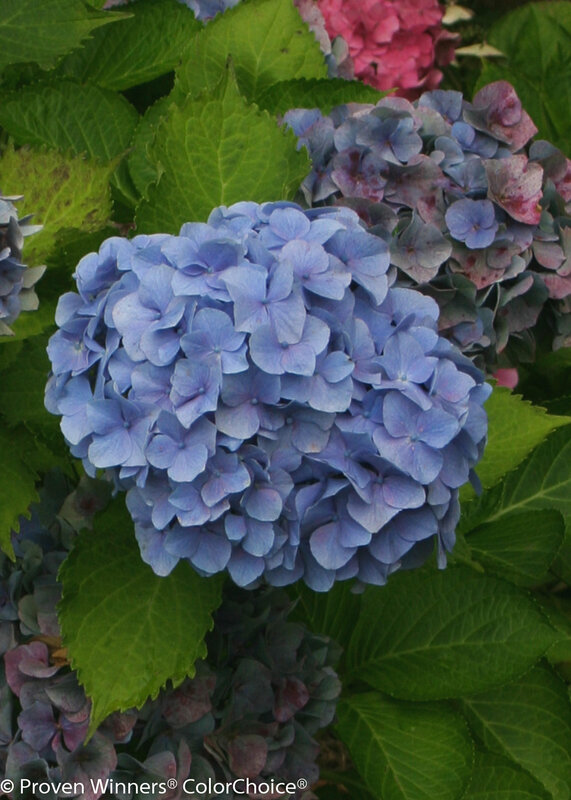 Does not require pruning, thanks to its low growing habit. 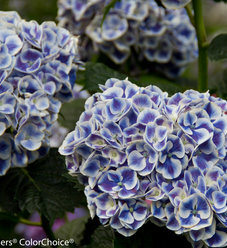 Same beautiful flowers, but the plant is small and compact and doesn't overpower the space it's in. 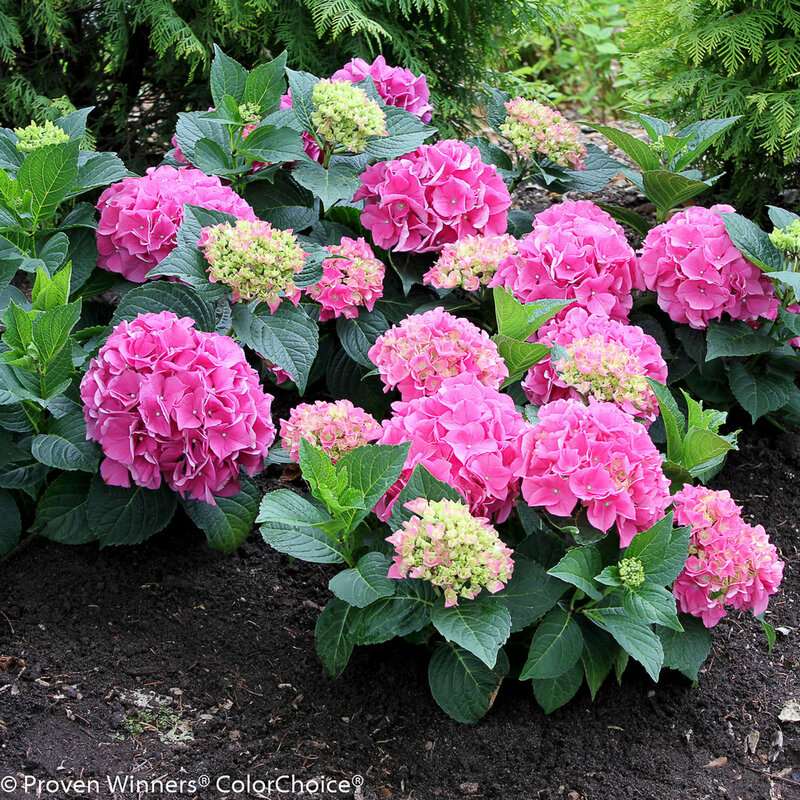 Plant them all around in your beds as accents.